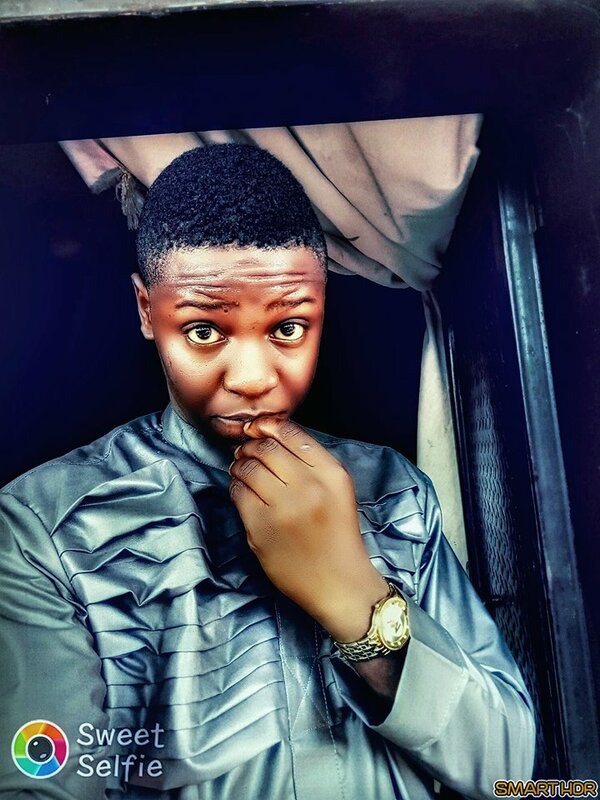 Seems Popular Freelancer Gerrad Chigozie has welcomed his own Ride this 2017. He posted the photo of Volvo’s evergreen 240 perhaps Commemorating 20 years since the end of production. 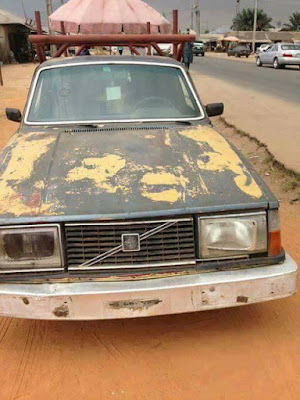 0 Response to "Internet Marketer Gerrad Chigozie Reportedly Got Himself A Volvo’s Evergreen 240 Car"